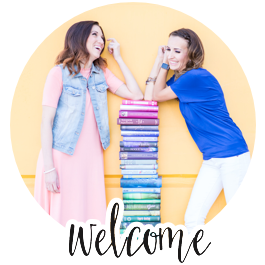 Fall is approaching fast, so it's time to recap some summer reads! Here are a few of my favorite books I read this summer, and my thoughts on each. Many of my summer reads this year were re-reads -- I guess I was in the mood to revisit old favorites all summer long. Now I can't wait to cozy up with hot chocolate and some fall reading. 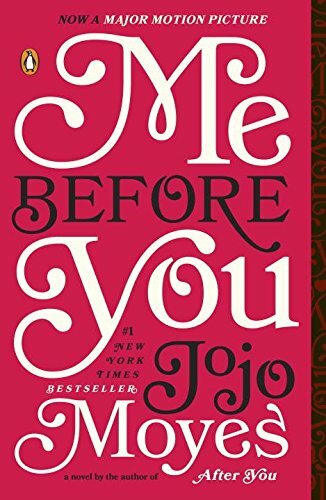 Me Before You (Jojo Moyes) I re-read this novel early in the summer because I was dying to see the movie and wanted to have the book fresh in my mind. I remember enjoying this book when I read it shortly after its release, but definitely enjoyed it more after a second read. I listened to the audio this time, which was really well done. But I still haven't seen the movie! 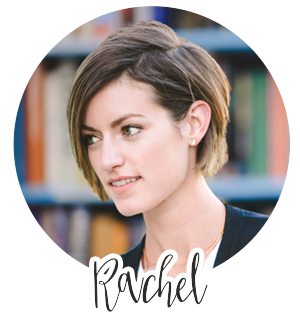 If you've seen it, I'd love to hear your thoughts! 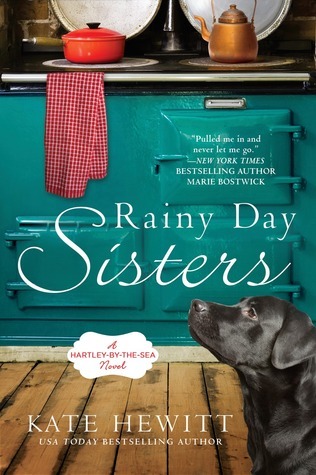 Rainy Day Sisters (Kate Hewitt) This novel has a light, fun, chick lit feel to it, even though it does hit on some bigger issues. When Lucy's life in NYC hits crisis level, she accepts an invite from the half-sister she barely knows to come stay with her in a remote seaside village in England. I loved this quick, fun read, and I totally fell for the sweet love stories in this novel (even though I am often a little reluctant to fall hard for romances). The town and its inhabitants are quirky and lovable, and it's easy to get sucked into this one and wish you could pop in for a visit. 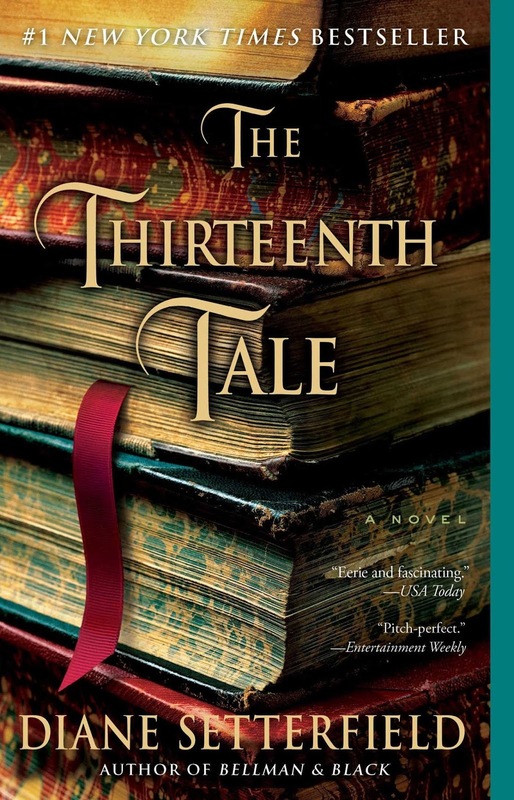 The Thirteenth Tale (Diane Setterfield) I'm still sad that I missed our book club discussing this book last fall, but I wanted to read it on my own anyway (many months late!). I listened to the audio and absolutely loved it! The mystery was engaging, the story was so hard to step away from, and it had the perfect amount of spooky creepiness. I always love dual timeline stories, especially when the modern day characters are researching mysteries in the past, so this was right up my alley. It was a re-read for me, and I loved it just as much or more the second time around! See our book club review post for this book HERE. The Glass Castle (Jeannette Walls) This has been on my to-read list for many years! I'm so glad I finally got around to reading it, because I absolutely loved this memoir of Walls's unconventional childhood and the struggles she overcame as she grew. I actually read Half Broke Horses a few years ago and loved it as well, so check that out if you've already read The Glass Castle and want more. 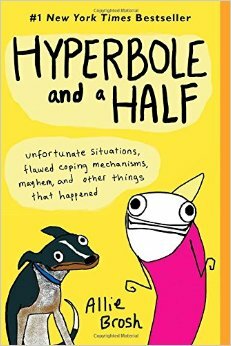 Hyperbole and a Half (Allie Brosh) I love Brosh's self-deprecating sense of humor, and the hilarious comics that accompany each story. This book is a quick and funny read that does hit some serious points: readers who have dealt with depression (whether their own or in a loved one) will recognize a lot of truth in the chapter chronicling the author's depression, and might even learn how to relate better and offer support to someone struggling with depression. Harry Potter (J.K. Rowling) In preparation for our big book club Harry Potter extravaganza, I've been re-reading the Harry Potter series this year. This summer, I listened to the audiobooks for books 4, 5, and 6, and I'm starting book 7 today! No matter how many times I reread Harry Potter, I always fall in love with them all over again.